It's a White-Out at Champe High School!! The John Champe Knights are anxious for tonight's football kickoff for their homecoming! Team KO is celebrating and wishing the Knights a great victory!! Here at Kravitz Orthodontics we are SO excited to see the school buses on the road and teachers smiling in their new classrooms. 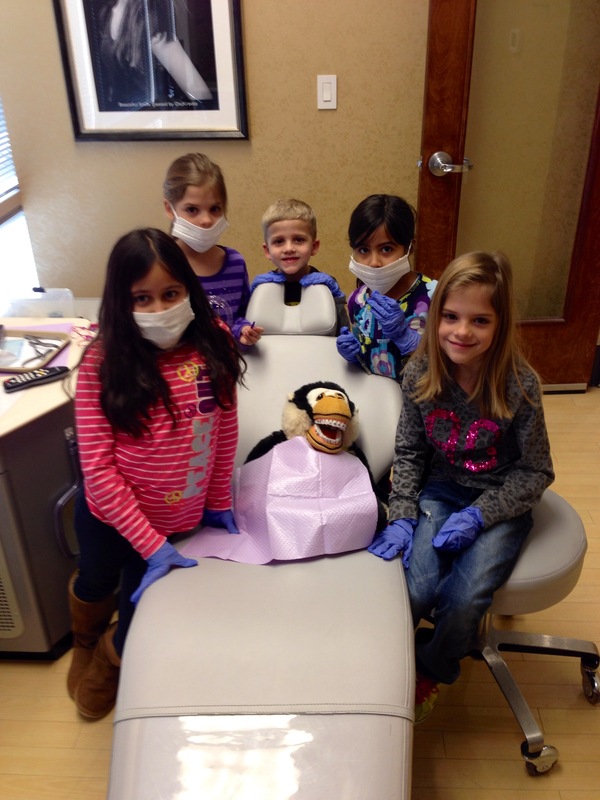 We especially love to hear our patients tell us how much they love their new friends and what color rubber bands they chose over the summer for their braces. Word on the street is braces are COOL! Today our team headed out to help volunteer at the open house for Pinebrook Elementary School. You will see our team in our spiffy blue shirts at all of the PTA events that we are sponsoring throughout the year. Come by and say hi! 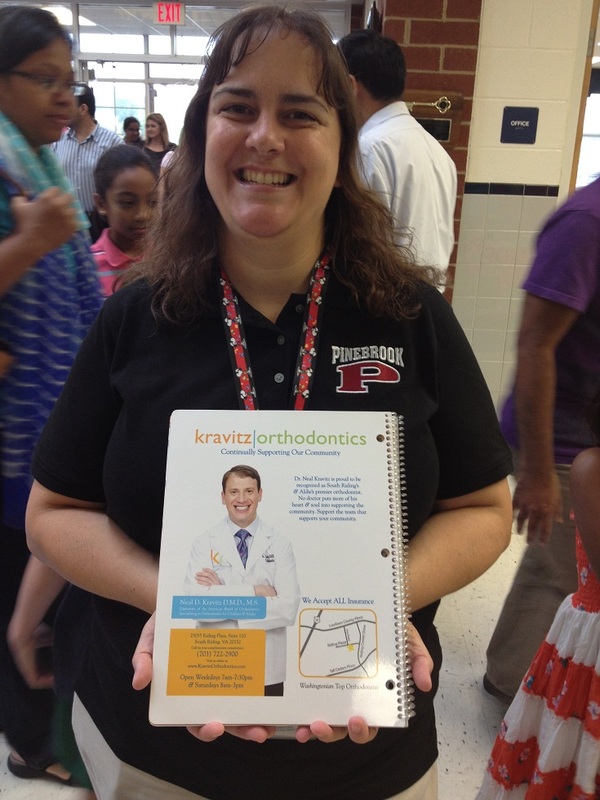 We are happy to see teachers carrying around the awesome agendas that will be used during the school year! 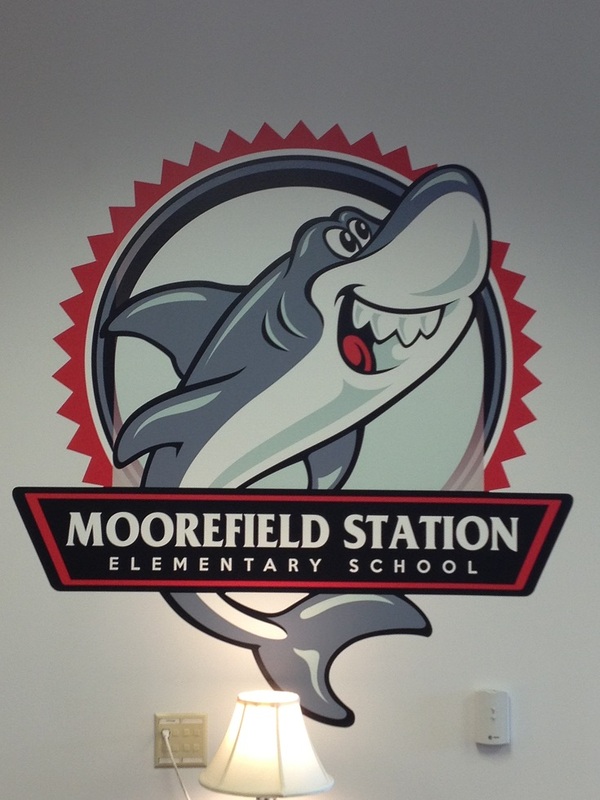 We also visited the brand NEW school, Moorefield Station Elementary School in Ashburn today. What a beautiful school! A great big shout out to Principal Karen Roche for displaying this awesome sign in the front lobby of the school! We are happy to be part of the Sharks family. Arcola Elementary School Field Day! Team KO had a BLAST at Arcola Elementary School's field day! Ariana and Angela set up the spoon relay and Brittne ran the Foursquare games. A great big thank you to Dr. Clark Bowers, Coach Bango and Arcola's PTA for organizing such a great event! 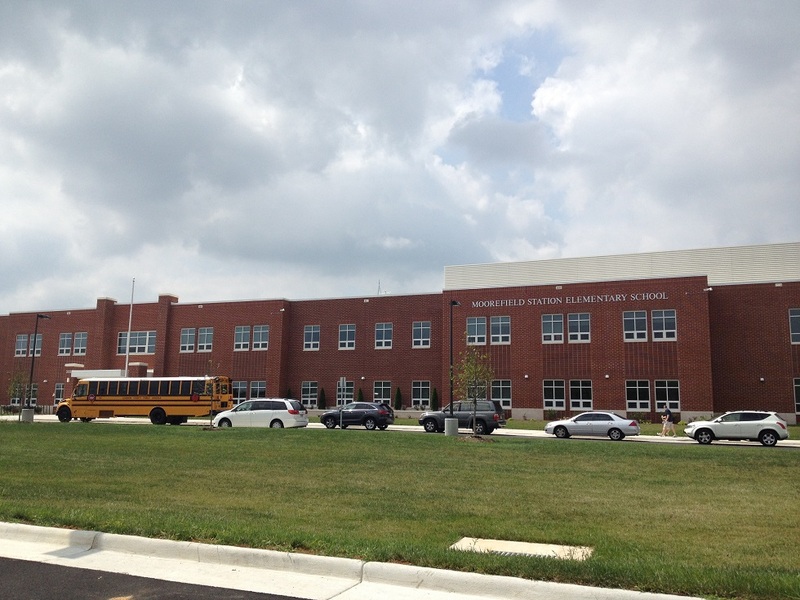 Even on a 90 degree day, the smiles were wide on the students faces-we are so proud to be part of the Dragon family! 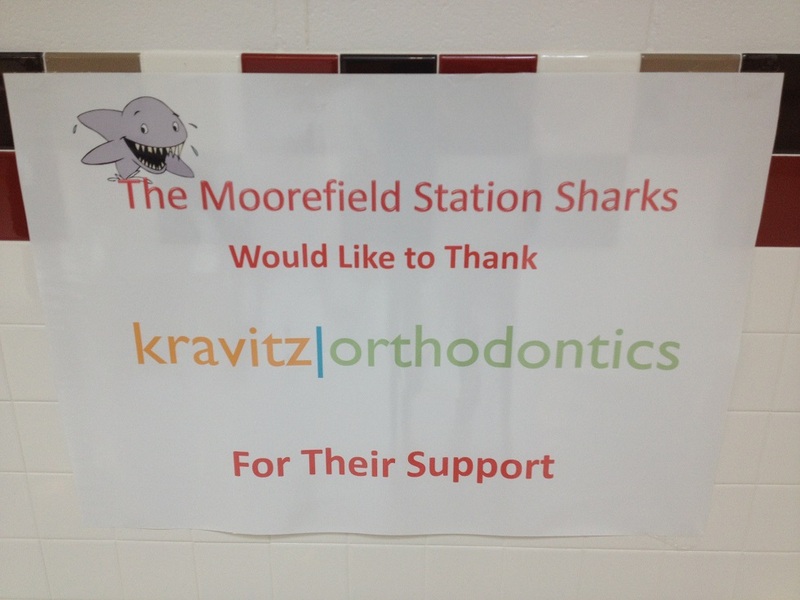 Kravitz Orthodontics Supports Arcola Elementary School! for not only designing these awesome t-shirts but for your incredible support of our office! We are so happy to be a part of the Arcola family. GO DRAGONS!!! Team Kravitz is Heading to Pinebrook Elementary School's International Night! 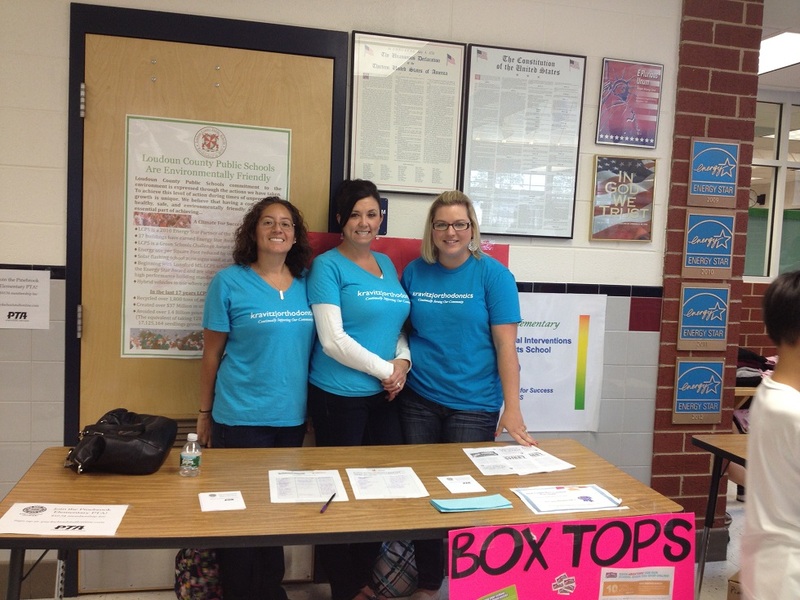 Pinebrook Elementary School PTA in Aldie, VA is hosting an international night for students and families. Team Kravitz will be there to support the Pumas! Students and teachers will be doing cultural performances to showcase their ancestry customs and traditions. Families will also be doing food tastings from all around the world. Come join us tonight at Pinebrook from 6:30-8:30 pm, hope to see you there! Team Kravitz is Walking for Arcola Elementary School! Arcola Elementary School is raising money for their brand new track! Team Kravitz is a proud sponsor of this event and looks forward to seeing the track when it's finished! The walk-a-thon will take place on Thursday, March 21st during recess. Students will walk 2-4 laps together, with their teachers. Anyone can participate in the event! To sign up, or to help the Dragons raise money, visit the PTA website for contact information. Aldie Elementary Warms Up With a Chili Cookoff! Kravitz Orthodontics is a proud sponsor of Aldie Elementary School's chili cookoff and talent show this Friday night! Stop by, taste the homemade chili recipes created by the students and their families and stay to see who wins! Team Kravitz is looking forward to hearing about the many talent show skits that the students are performing-good luck to all!